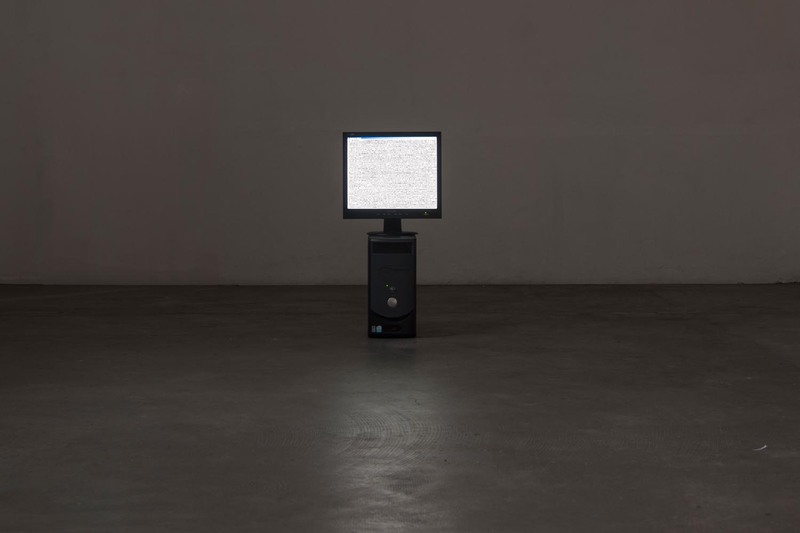 Repetitions is an computer-based installation featuring data collected during neuroscience experiments conducted by the Experimental and Regenerative Neuroscience (EaRN) Lab at The University of Western Australia. During conversations with researchers at the lab, they expressed frustration over their computers’ limited processing capacity, which were unable to process the complex dataset. This work was a response to their stories of computer failure. Because of the size of the dataset, this computer creates a loop in which it starts, stops and starts-again, infinitely.